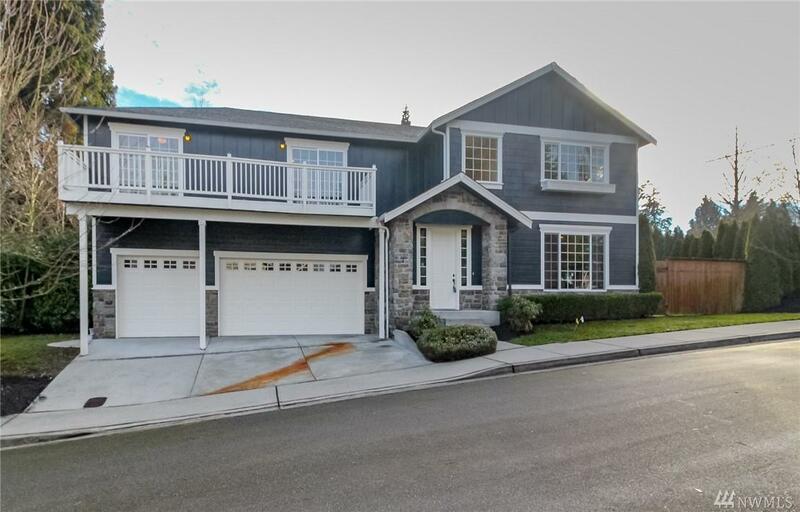 Stunning 4bd 2.5ba 2006 built home, like new & benefits from everything Edmonds (beach, parks, & trails). House offers views & scents of the sound. 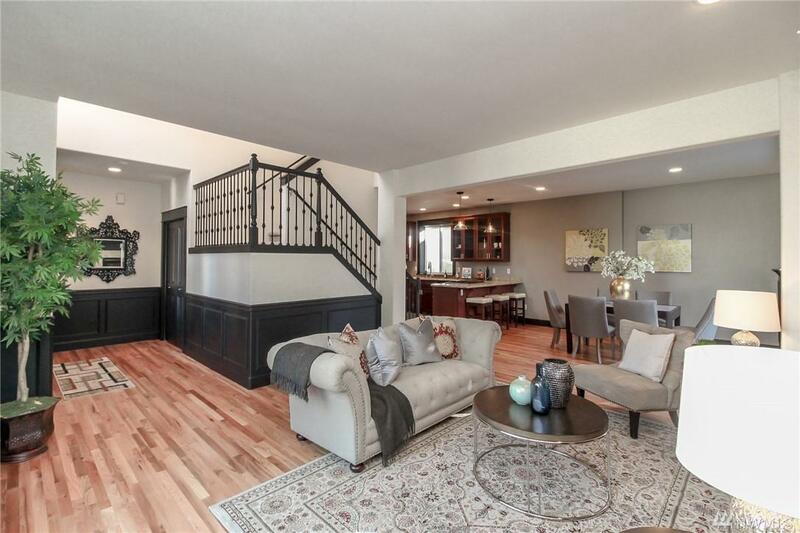 Enjoy the vaulted foyer, totally refinished solid oak floors, new Stainmaster carpet, full designer paint package in/out & more! Gas FP warms the open living, dining, kitchen spaces that transition to the low-maint yard w/ tranquil waterfall & XL patio. 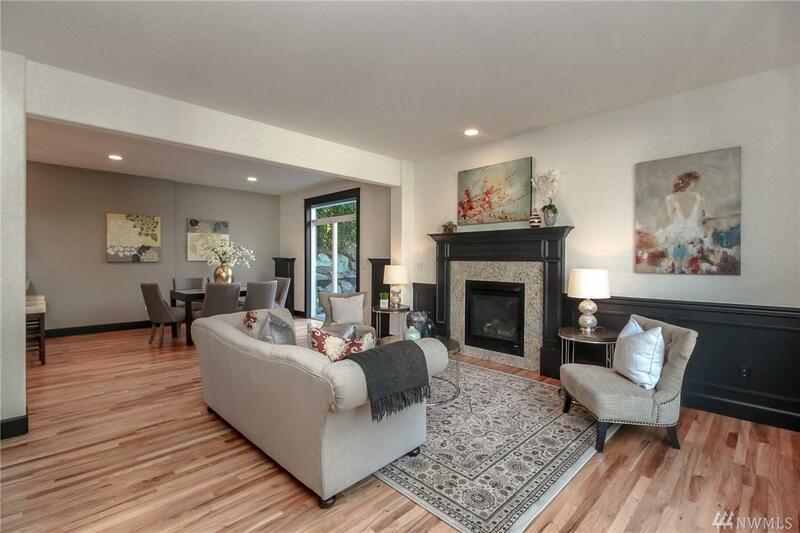 Master boasts 5pc en-suite, WIC, cozy FP & a view! XL 3car gar & storage perfect this property!